Kohala Ranch Land. 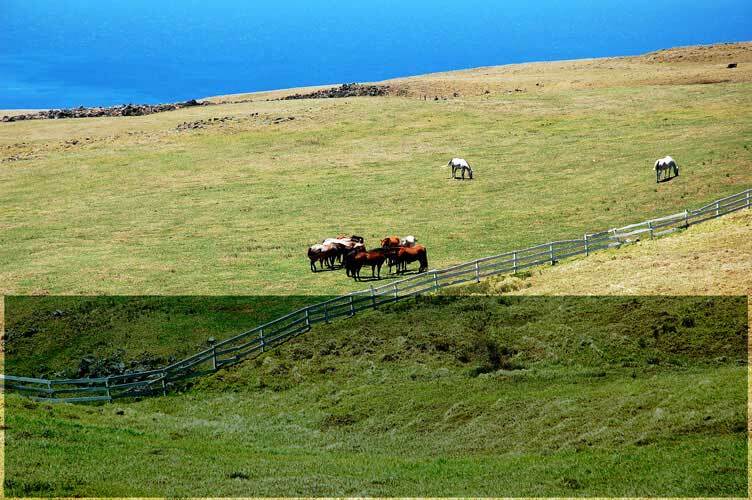 Contact us with your Kohala Ranch Land purchases or sales today! View John's Featured Kohala Ranch Land. accurate. This data has been supplied by third parties. Do not rely on this data without verification. ©2017 John Petrella REALTOR®, Principal Broker, Local Hawaii Real Estate. ALL RIGHTS RESERVED.